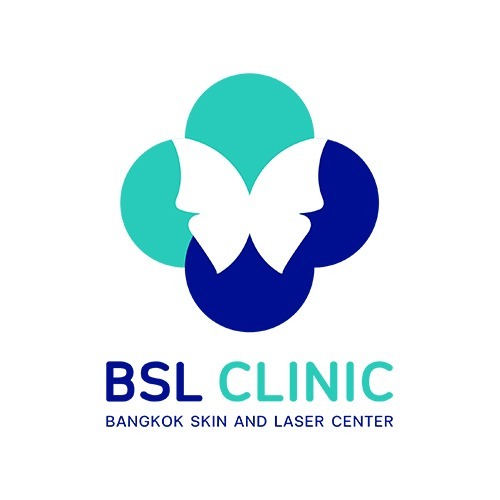 BSL Clinic (Bangkok Skin & Laser clinic) brings you the benefits of the latest and the world stand technologies( US-FDA approved) in cosmetic laser dermatology by teams of professional and experience dermatologists from UK, USA and Thailand. The BSL Clinic is equipped with state of the art technologies to ensure you receive the best, safest and most effective treatments currently available. 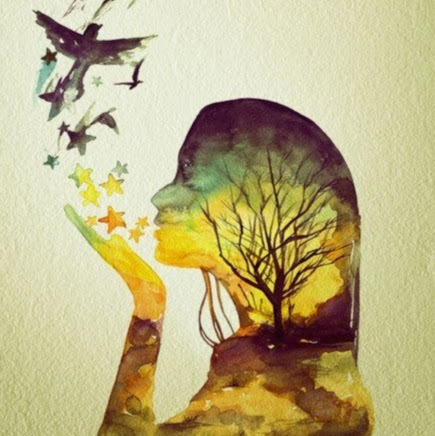 To schedule an appointment to discuss skin care or to undergo treatment, please feel free to contact us..........Alternatively, you can email at . We will contact you as soon as possible with guarantee of the best care you ever feel. The prices for rejuvenation and face lifting treatments in BSL Clinic are presented by the business owner or administration. Bookup.asia does not charge any additional cost for booking or using the service from BSL Clinic. Filler, thread lift or botox price is given as minimum and the total cost depends on the brand used and the amount needed for the client. BSL Clinic discounts are limited in time and are set depending on the terms of promotion campaign. Tips on how to treat blackheads.